Start taking classes at YIN Wellness Studio and other studios! 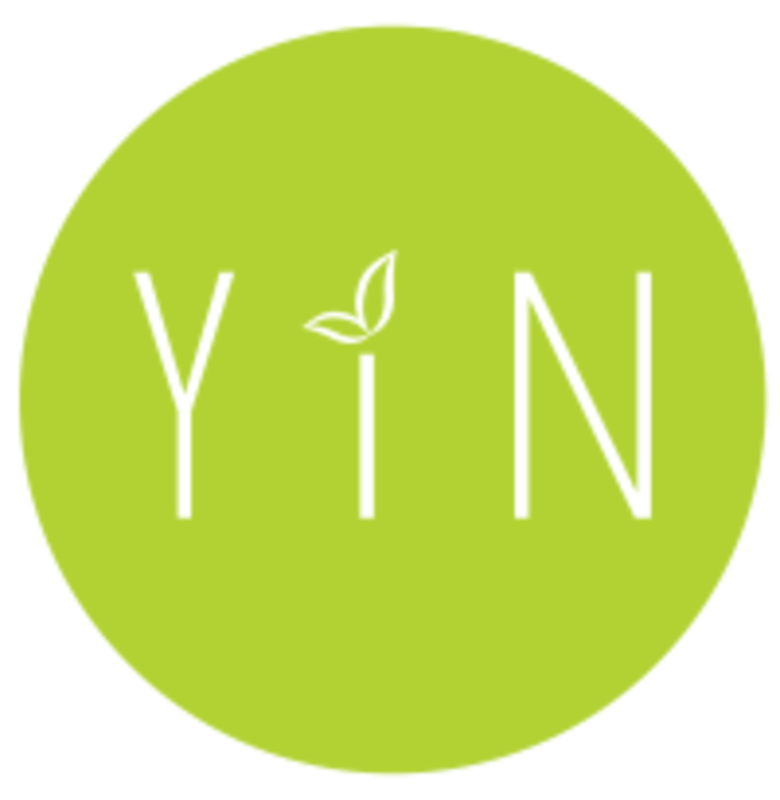 YIN Wellness Studio is a certified and practicing Wellness Studio. The foundation of their yoga classes is a combination of body, breath, movement and meditative awareness. They strive to promote an understanding of the interdependency of all these aspects of your personal health and well-being. Similarly, their health coaching focuses on the integrative aspect of both your mind and body, thriving to build strength in your life. Allow them to be your guide, teaching you the techniques needed to create and maintain a steady personal practice. YIN Wellness Studio is located at 9425 S Union Square in Sandy Utah. The studio is downstairs from the entrance.